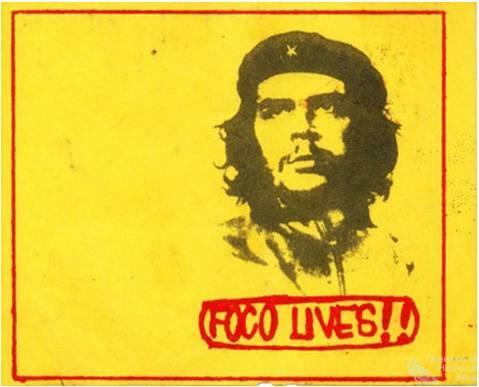 Foco stickers.The international New Left was well known for the broad range of its publications – from dense theoretical tracts to simple leaflets, badges and stickers. 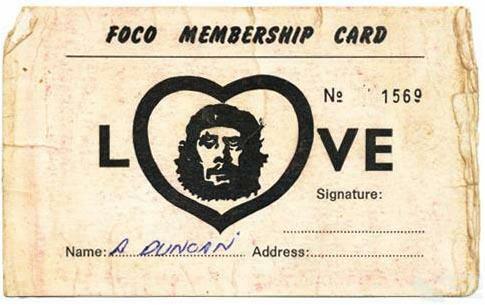 Foco membership card. 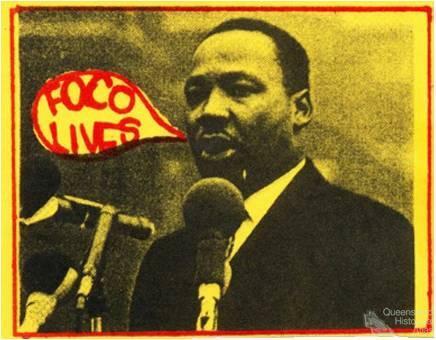 Foco was a membership based club – with membership granted only to those who paid a membership fee of around 70 cents.